The regulator calls for inclusion of 15 MHz of spectrum in the 2100 MHz spectrum to be vacated by Ministry of Defence in the forthcoming auctions. Telecom regulatory body TRAI has recommended Rs. 2,720 crores per megahertz for pan-India 3G spectrum as the base price – about 22 percent lesser than the previous auction. The regulator has also recommended putting additional 15MHz for auction that will be available through an exchange agreement with Defence ministry. Both the recommendations are expected to provide a huge relief to the telecom operators, who have long demanded lesser base price and availability of more spectrum. It may be recalled that base price for 3G spectrum for pan-India was fixed at Rs. 3,500 crores per megahertz in the auctions held in 2010. "The Authority recommends that the reserve price for 2100MHz spectrum in each LSA (licence service area) should be...Rs. 2,720 crores," Trai said. "Furthermore, the 15MHz of spectrum in the 2100MHz spectrum being vacated by Ministry of Defence, in lieu of spectrum in the 1900MHz spectrum, should be auctioned in view of the in-principle agreement reached with MoD, even if it is not available immediately," it added. This can be done as "actual assignments do not have to be made immediately", it said. The regulator has urged the telecom department (DoT) to take all necessary measures to ensure spectrum released by Defence could be available in February 2015 auctions. 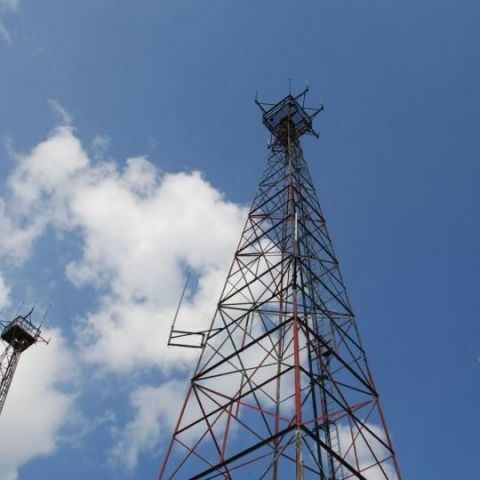 “The DoT requested TRAI to expedite the process for its recommendations on the reserve price of 2100 MHz band and related issues so that the auction of spectrum being released by Defence could be conducted along with the auction of spectrum in the 800/900/1800 MHz bands scheduled in February 2015,” it said. February 2015 auctions are very crucial for the telecom segment as its success will decide the future course of the industry, which is already grappling with several issues, especially declining margins.